On the night before he suffered and died, Jesus shared one last meal with his disciples. We remember this meal every time we attend Mass. We remember that, during this meal, Jesus instituted the sacrament of his Body and Blood, soul and divinity. This article from the USCCB answers basic questions about the real presence of Jesus in the Eucharist. 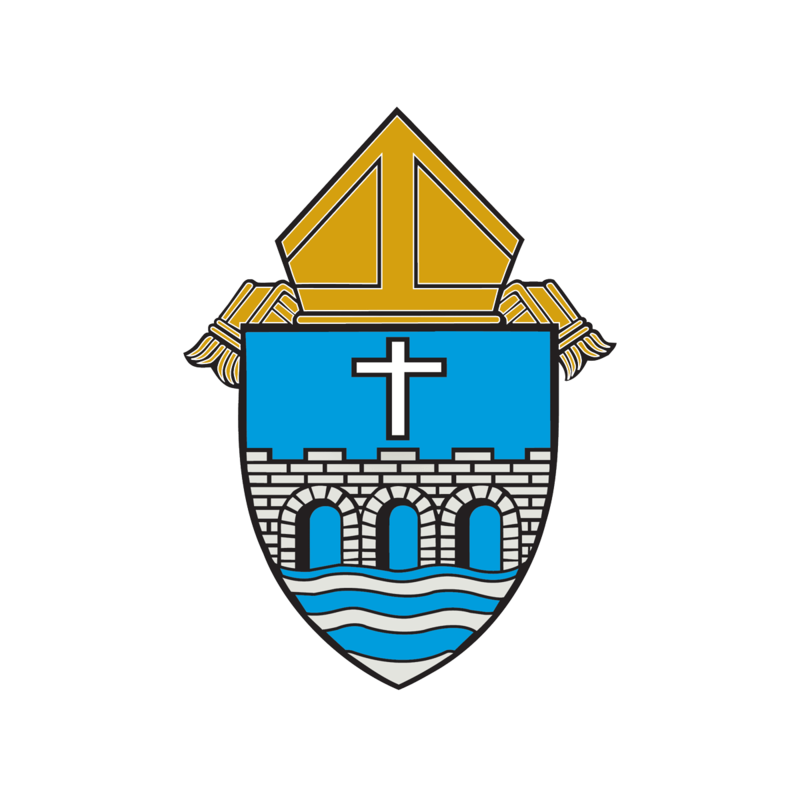 Also included are the articles published as part of the catechetical series leading to the Revised Liturgical Norms in the Diocese of Bridgeport.